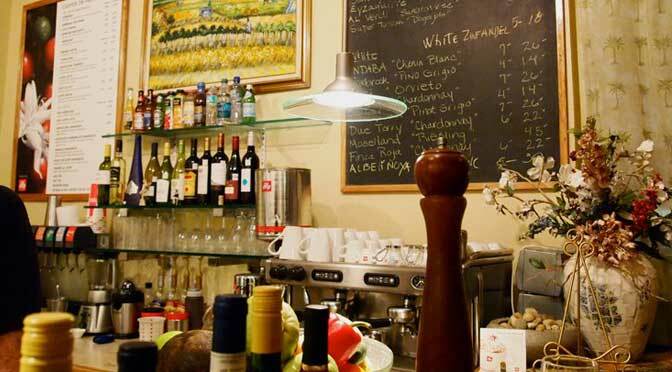 A European style gourmet coffee house and cafe serving a variety of tapas, gourmet panini sandwiches, soups and salads, each created in our kitchen by our chef. 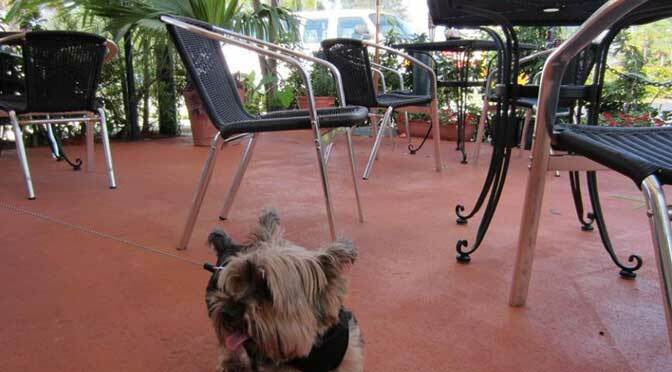 Casper's on Park is located at 850 Park Ave, Lake Park, Florida. There is spacious parking lot outside the restaurant. Casper's on Park serves multi cuisines. Visitors can find menus for Breakfast, Lunch, Dinner, Coffee and Drinks at Casper's on Park. They take reservations, Welcomes Walk-Ins, Take-away facility is there. Casper's on Park also offer catering and waiter services. 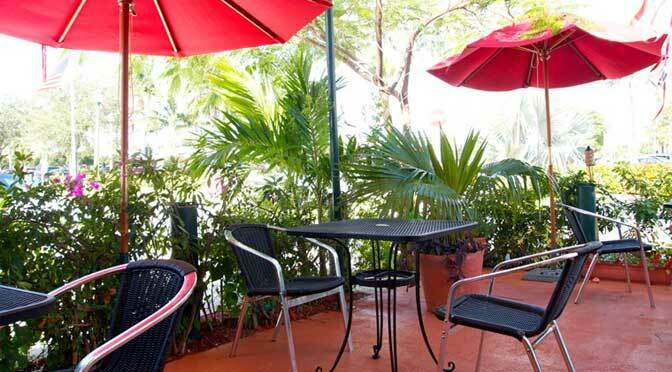 Outdoor seating is also available at Casper's on Park. Staff at Casper's on Park is very helpful and polite. Casper's on Park menu consists of Quiche, Sweet Muffin or Croissant, Chocolate Twist Croissant, Apple Turnover, Crepe Tres Leche, Cannoli (made to order), Toasted Bagel with Butter, Muffin with Butter, Smoked Salmon, Continental Breakfast, Egg Sandwich, French Toast, Croque Madame, Egg & Cheese or Muffin with Fruit, Oat Meal with Fruits, Omelettes, Frittate, Homemade soup du jour By the cup and bowl, French Onion Soup, Caprese Salad, Cobb Salad, Niçoise, Greek Salad, Added Chicken or Shrimp, Sandwiches, Panini Sandwiches, Tomato, Basil, Chevre (Goat Cheese), Anchovies, Fresh Mozzarella Cheese, Prosciutto Ham, Fresh Mozzarella, Garlic Shrimp, Tapas, Tilipia in sauce livornaise, Shrimp, Scallops & tasso cream and much more. 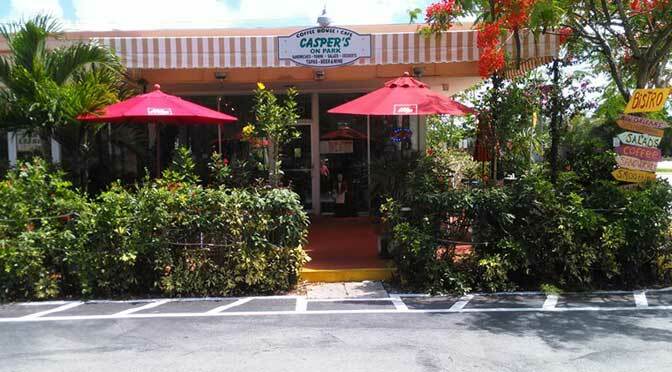 Please visit Casper's on Park Lake Park, Florida with your family and friends to have an amazing food experience. Casper's on Park is located at 850 Park Avenue. Lake Park, Florida US. 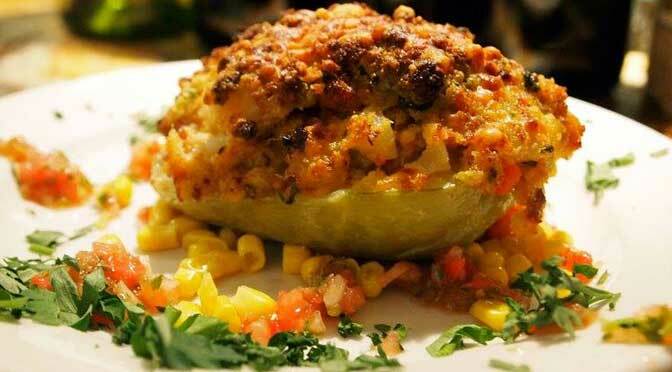 Casper's on Park is a Cafe type of establishment offering authentic US food. Come on by or give us a call during business hours if you have questions (561) 791-6179. The staff at WebPageDepot hopes you find the information here fun and informative. Please note there is a "View Similar" link in the Blue Footer to find other Cafes, top on the right, and in the left section thumbnails of similar sites. These websites are all relative to your original search. This site for Casper's on Park was authored to enhance this client's Internet presence and grow the WebPage Depot online business directory. WebPage Depot is designed for local directories and a far-reaching business directory. This free business listing site provides a fully functional website. The WebPage Depot site blends seven social media accounts (if available), google maps, large pictures, a contact us page (protecting the client's email address), a link to the client's original website and relevant Youtube videos. Additionally, we write an original text Welcome Message. WebPage Depot does make some assumptions, with confidence, for the benefit of the client. We write everything from a positive aspect. Our goal is to bump -up the visibility/ranking on this site to the highest level possible. Improvements to ranking come with additional relevant content. To continue this effort, we will need instruction from the client, i.e., menus/list of services, specials, current pictures and videos and additional text for the Welcome Message.